Cole Hamels was the MVP of the Philadelphia Phillies World Series team member in 2008 and voted a three time All Star. Being a former professional athletes wife, I believe it came down to Mrs. Hamels decision. Since she is the veteran pitcher’s wife. No one ever writes or cites that angle. Everyone thinks it is all about the money. It is about the family. You do not think he talked about this life changing decision with his better half? The Hamels family also has many charities and various foundations that they are involved within the area. This Phillie’s fan is elated over the news. As I drove this morning and tuned into a local sports radio station, WIP the news broke. Then, I proceeded to my athletic yoga class at 9:30am at Future Fitness in Cherry Hill, NJ. I was hyped and excited today and Lucy my diva instructor (and she is the bomb) was surprised and commented. Love the heated room and the 9:30 crowd is a blast as we sweat profusely and breath heavily all in the name of personal fitness. Cole was born December 12, 1983. 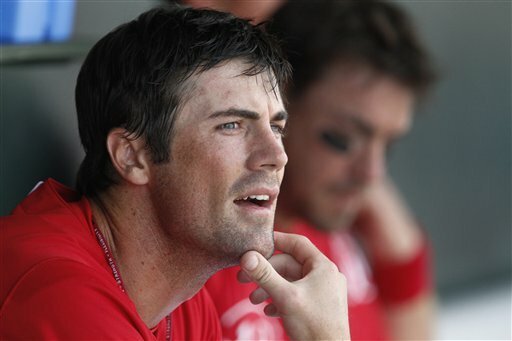 Let us look at the many faces of Cole Hamels. A fashion model, a MLB professional pitcher, a daddy and a husband. I love the daddy picture. 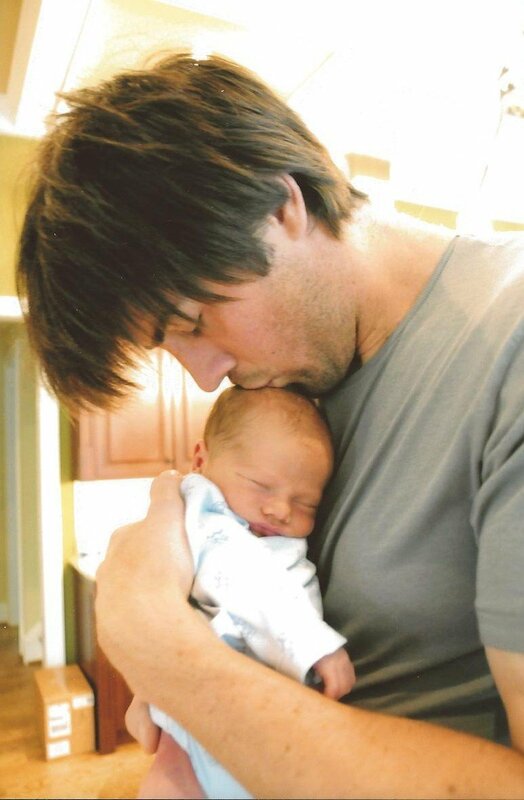 Congratulations Cole Hamels and family. Tug McGraw, 1993 MLB All-Star Game interview for Channel 6, Actions News. I was in research of past MLB All Star Games and came across our beloved Tugger. My heart broke, tears dwelled in my eyes. Tug McGraw was taken from us too early in 2004 and died of brain cancer. I remember he was down in spring training camp with the team and he started to have headaches, discovered was brain tumors in Clearwater, FL. 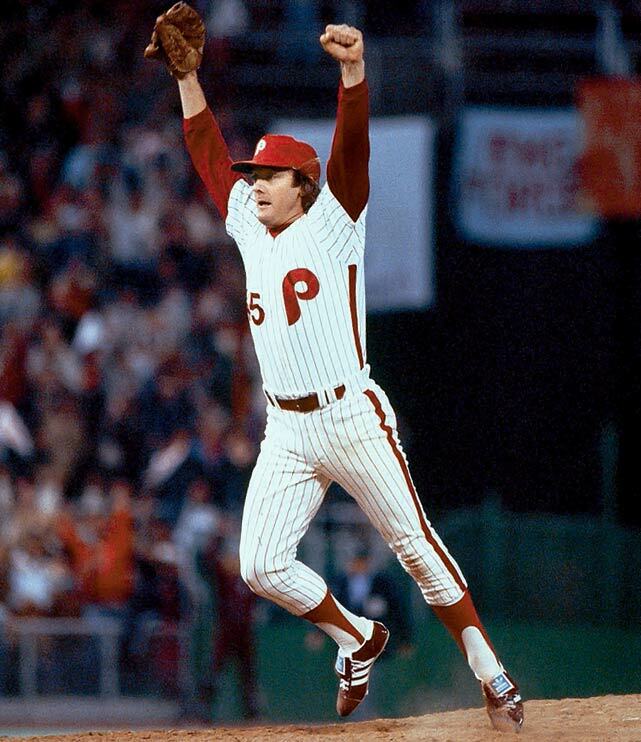 Tug McGraw was part of the World Series team for the Philadelphia Phillies in 1980. Pitched the last ball as a closing pitcher against the KC Royals. The Phils were up 3-2 in the series. Tug pitched from the 7th to the 9th inning, unheard of in today’s specialized pitching rotation. He is also was father of Country singer, Emmy award winner Tim McGraw.